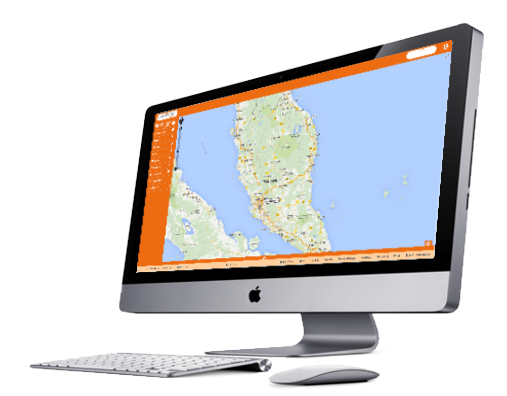 Join the thousands of business owners that have improved their peace of mind, customer service, efficiency, productivity and accountability with this outstanding and comprehensive GPS Tracking System. Australia's Best Selling GPS Fleet Management System. GPS Waste Management Monitoring, Job Dispatch and Messaging Location based technology with combined with Telstra NextGCommunications ensures reliable live location and Bin Lift tracking in most major cities, highways and towns. Combining 4 input monitoring such as SOS and 4 output control as well as video recording, image capturing, 2 way messaging and navigation. Truly a great system which is better than most other top of the range devices. IntelliTrac MyCarsNextG GPS Garbage Truck Waste Management satellite tracking devices offer the following standard features. IntelliTrac MyCarsNextG GPS Garbage Truck Waste Management satellite tracking devices offer the following advanced features. Speed Alerts Yes - All MyCars features, plus 2nd alert available based on input status. Example "When bin arm extended, set speed alert to 5kph"
Variable Tracking Interval Yes - Example "When bin arm extended operational, set tracking interval to 1 metre"